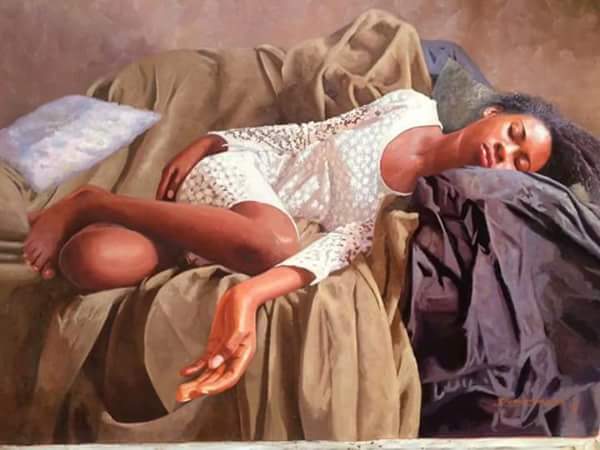 Oresegun Olumide, a Nigerian artist, who is proficient in what he does and passionate about it. 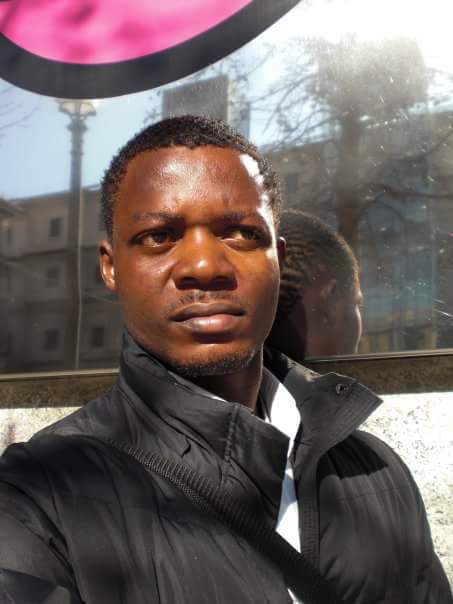 Born and breed in Ijebu Ode Ogun State, Nigeria, Olumide started his education in the heart of Ogun State. 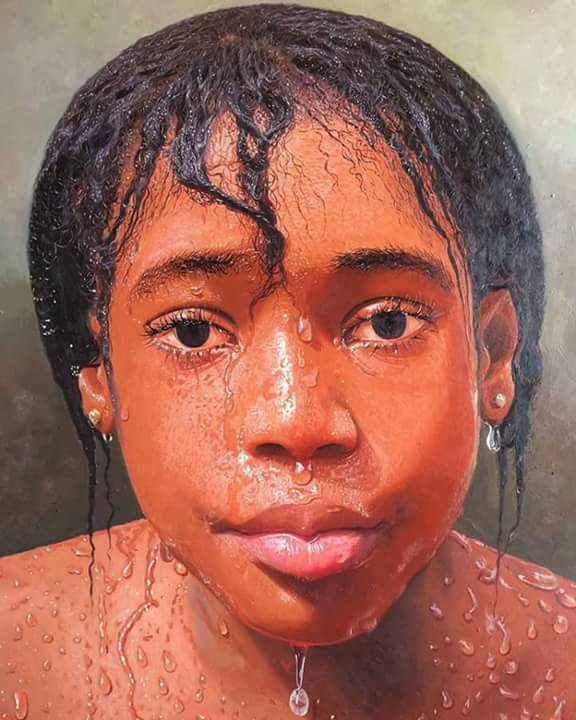 When he moved to Lagos, he went to Immaculate Hearth Comprehensive School, before proceeding to Yaba College of Technology, where he received a Higher National Diploma Award in Painting. A classmate of Olumide revealed that this is just a fraction of his many paintings; he is always open to new business. Previous Previous post: Major Upset in Michigan Democratic Primary as Sanders Wins .